The current Pałuki region has basically been within the borders of Gniezno archdiocese since it was established. Pope Innocent II’s papal bull of 1136 confirms that many Pałuki settlements were Church property. The oldest temples were rebuilt many times, but many of them failed to preserve their original look. Still, despite the passage of time, the architecture and sacred art in Pałuki are a source of wonder. There are a number of important churches in the region and their interiors are well worth seeing; we suggest a visit to the wooden temples and the oldest of the masonry churches – these are true monuments full of religious art. Time has shown that we are just discovering the secrets that some of them guard. Welcome to the Pałuki Church Trail. A number of religious artworks can be found in Pałuki. 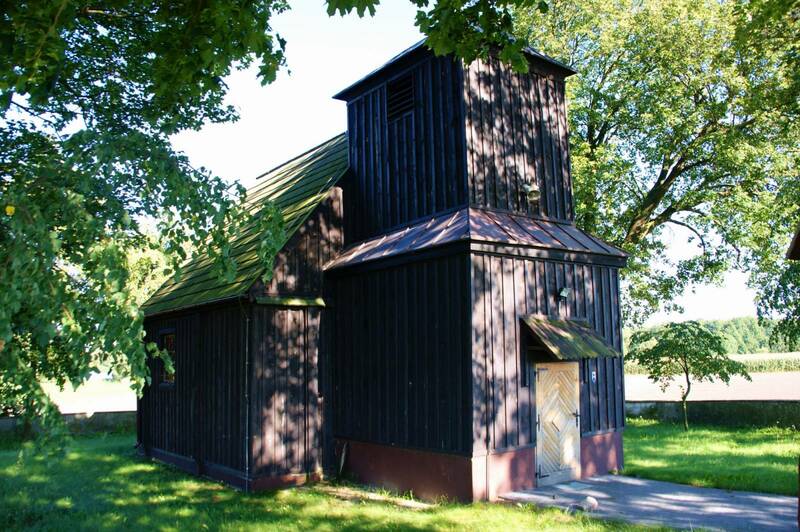 For instance, this trail leads to Gąsawa Church, a true jewel of sacred architecture. One local parish priest used to call it “a treasure in a village shed”. It is best to start the trip in the centre of Żnin near the 15th-century parish Church of St. Florian. The city was the property of the Church for about 700 years. From as early as the 12th century until the 18th century, Gniezno archbishops owned a residence and spent time here. From Żnin Parish Church you can go to the Church of Blessed Virgin Mary the Queen of Poland, erected in the 1900s. Next, you can head west along ulica Kościuszki and then Aliantów. 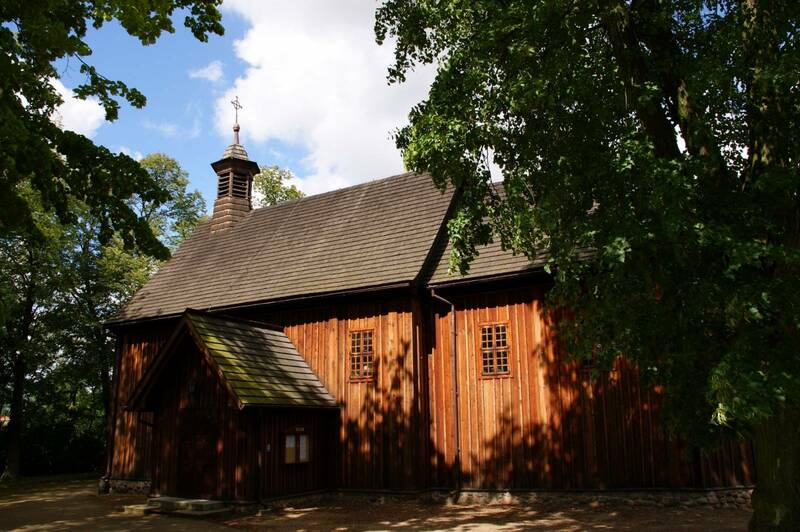 Riding towards Janowiec Wielkopolski, you reach Cerekwica, where you can see the oldest existing structure of Gothic architecture in Żnin county – the Church of St. Nicholas. The route then leads to Żerniki and its Church of the Nativity of Our Lady, before going south to Skórki, a village first mentioned in 1396. Here, the chapel of St. Catherine, built in 1857, can be seen. 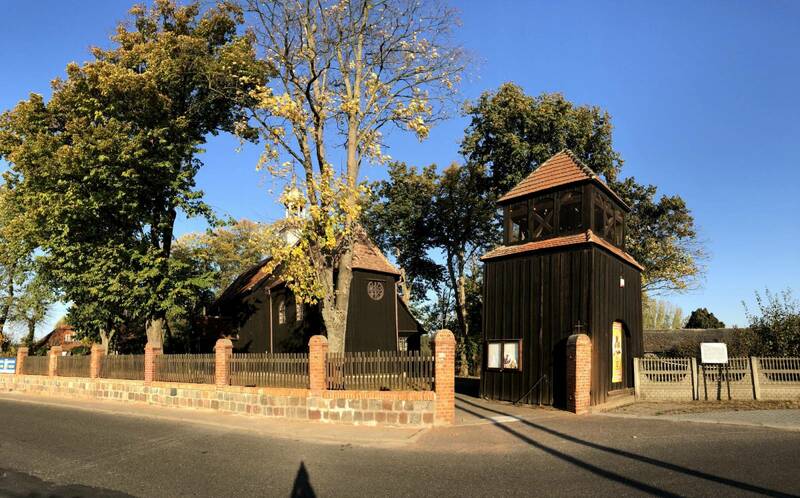 As you go farther, you travel to Gościeszyno, a village that dates back to the 14th century. Even if the parish church was only built in 1959–1960, the local parish has a history that stretches back to 1355. 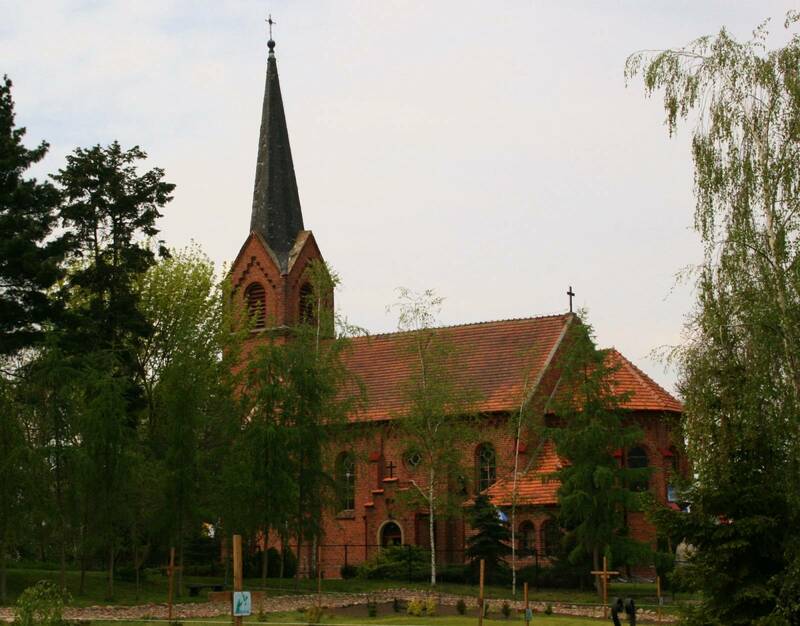 The Church of the Annunciation of Our Lady was designated the regional sanctuary of Our Lady of Gościeszyn. 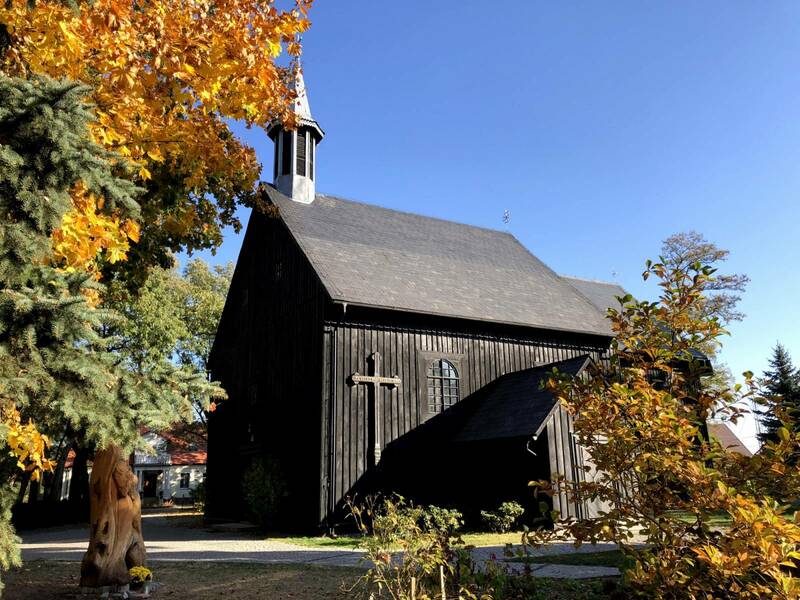 The next attractions along the route are the Church of St. Mary Magdalene in Ryszewko, the Church of St. Michael the Archangel in Niestronno, and the Church of St. Laurence in Parlin. From there, you can go to a church that is considered a gem of sacred architecture – the Church of St. Nicholas in Gąsawa. 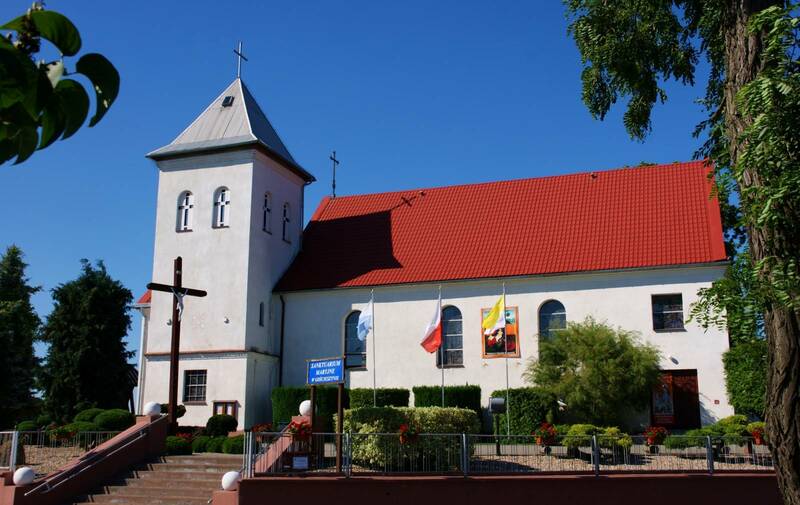 The trip back to Żnin takes you through Wenecja with its Church of the Nativity of Our Lady. Back in Żnin, you also pass the Church of St. Martin.